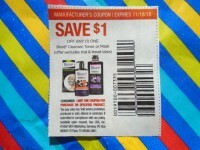 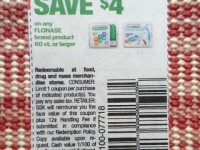 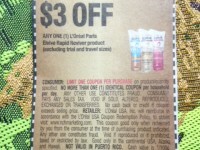 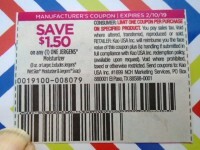 You will receive 20 neatly-clipped manufacturer's coupons from April 14 weekend inserts. 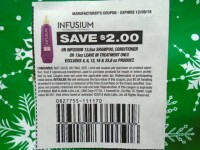 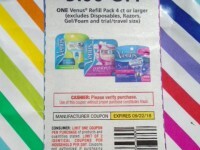 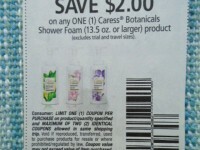 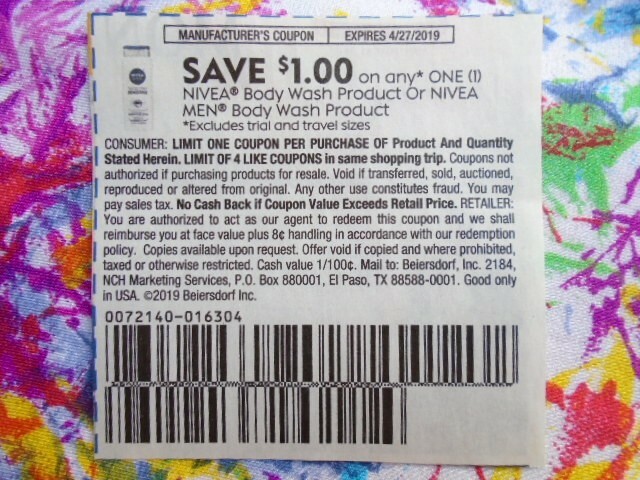 Each one is good for $1.00 off one Nivea Body Wash products. 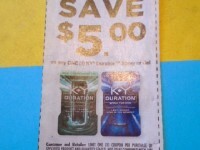 Expiration date: April 27, 2019. 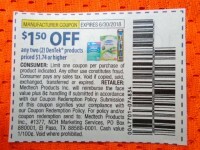 If you don't need 20 trade the extras for others listed at the same price. 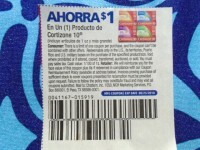 Or buy just the number you want at 5½¢ each and wait for my invoice to paypal "family & friends" with no fees taken out. 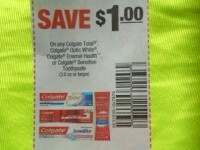 Combine auctions and save. 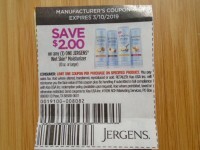 60 coupons can easily ship for 55¢ but you'll need to contact me for this savings as this site does not have that function.